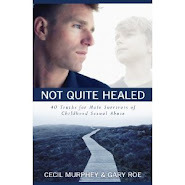 Sexual abuse is one of the worst torments any male can undergo. 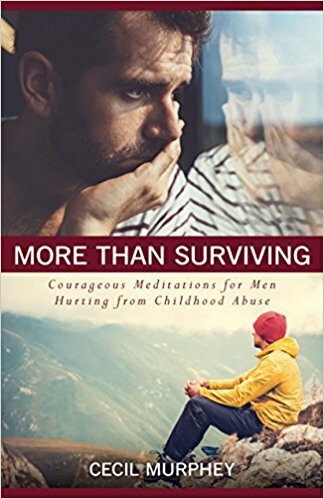 Abuse attacks us physically, psychologically, and spiritually. Someone called us the emotionally dead who are trying to resurrect ourselves, which is impossible. 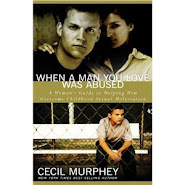 We're still learning the effects and repercussions of our abuse. Every time I think I'm almost healed, I learn something new about myself—something connected with my abuse. I want to rid myself of all the hurts and the pains. Maybe. Even if I don't, I'll be healthier and stronger. So much has happened since those days but two things stand out. First, even though I didn't have the so-called smoking gun of full, intact memories, I had the effects of the abuse. Second, when I finally talked to my three sisters, they confirmed several facts about the abuse.